What Type Of Communication Is Acceptable In Open Adoption? 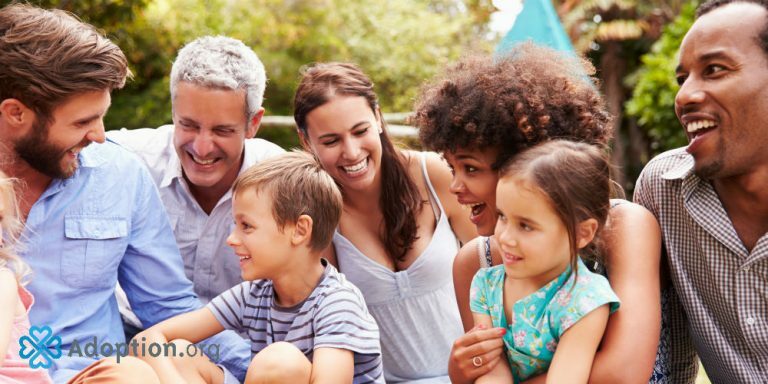 In semi-open adoptions, adoptive parents can send letters and photos regularly to the agency, who will pass them on to the birth family and vice versa. This can vary from once a year to one a month. Check with your agency to see if they do this form of communication. There’s something really nice about sending information “the old fashioned way” and mailing letters, photos, or packages yourself. If the birth family has access, email can be an easy way to stay in touch. I created an email account just to keep track of birth family emails, so someday my child can read our correspondence. I think this is a nice compliment to other forms of communication. Texting is great to send pictures back and forth or a quick check-in. This isn’t for everyone. Some families are Facebook friends. Others want to keep that part of their life separate, but create a secret group for multiple family members to see photos and updates. If extended birth family is involved, this is a simple way to keep everyone informed of how your child is doing. When possible, communicating in person is a way to make memories. Visits can be helpful to both the birth family and the adopted child.